Born in 1959. Mr. Rajendra Kandalgaonkar is a well-known Vocalist of Indian classical Music. Most renowned gurus have trained Rajendra. At the young age of seven, he began his basic training in Vocal Music from Pandit Vishnu A. Ghag of Gwalior Gharana from 1967 to 1984. 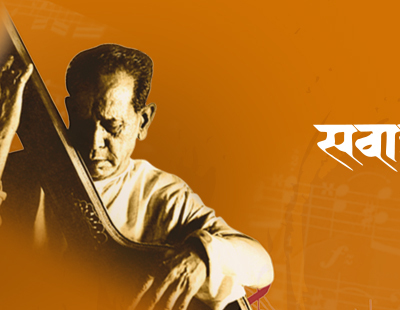 Since 1980, he has the good fortune of being trained by Pandit Bhimsen Joshi of Kirana Gharana. Mr. Rajendra has topped the "Sangeet Alankar" in 1978 - 79 in the Akhil Bhartiya Gandharva Mahavidyalaya Mandal, Miraj.